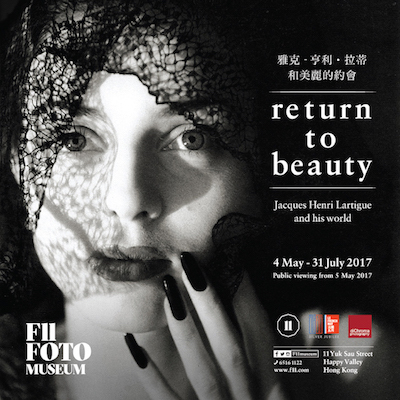 A one-of-a-kind camera exhibition showcasing over 100 black paint Leica items from 1925, contributed by over 10 Hong Kong collectors, which is the first and largest of its kind in Asia. Simultaneously, the Black Paint Leica Photo Exhibition is showing at f22 foto space in Wanchai till 28 August 2018. The <Museum Leica> book by Lars Netopil and the <Black Paint Leica> book by Douglas So are available for sale at both F11 and f22, at HKD2,000 and HKD1,200 each, respectively. We are changing exhibition on G/F and 1/F for “AUDREY by Bob Willoughby” exhibition. “Black Paint Leica” exhibition on 2/F remains open for public viewing. Please accept our apologies for the inconvenience. Public viewing of “AUDREY by Bob Willoughby” exhibition commences on 22 March (Fri). 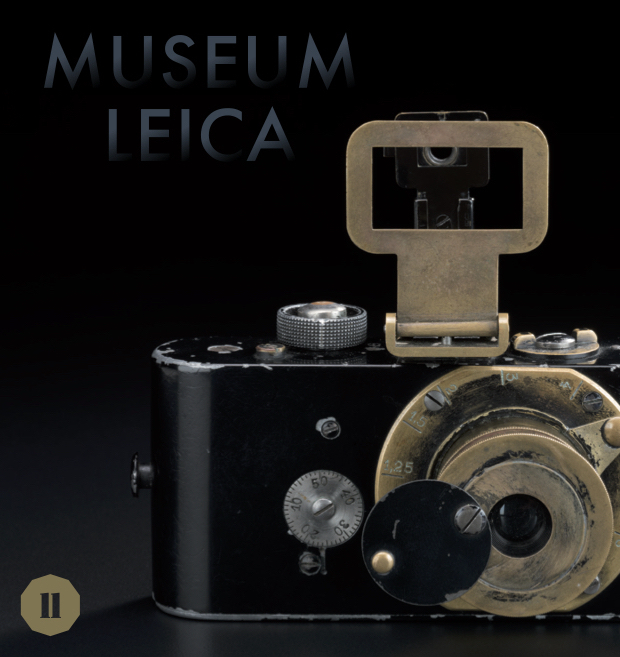 This photo exhibition by Lars Netopil from Wetzlar, Germany, also a consultant to Leica Camera and Vice President of Leica Historica e.V., features 68 images from the <Museum Leica> book which provides a preview of the new Leica Factory Museum collection to be shown at the recently completed Leitz Park. The 130 images of Rodchenko selected for this exhibition are exceptional work of art, covering subjects ranging from the city of Moscow to portraits of artists and intellectuals. 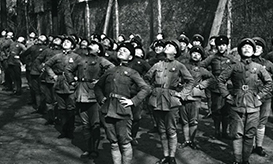 The photos reflect the brightness of Rodchenko’s creation in an era of enormous changes in the Russian society, following the Revolution and an increasingly dangerous political environment under Josef Stalin. Millions were persecuted and expressions not endorsed by the authority could lead to personal danger for the artist, his/her friends and family. 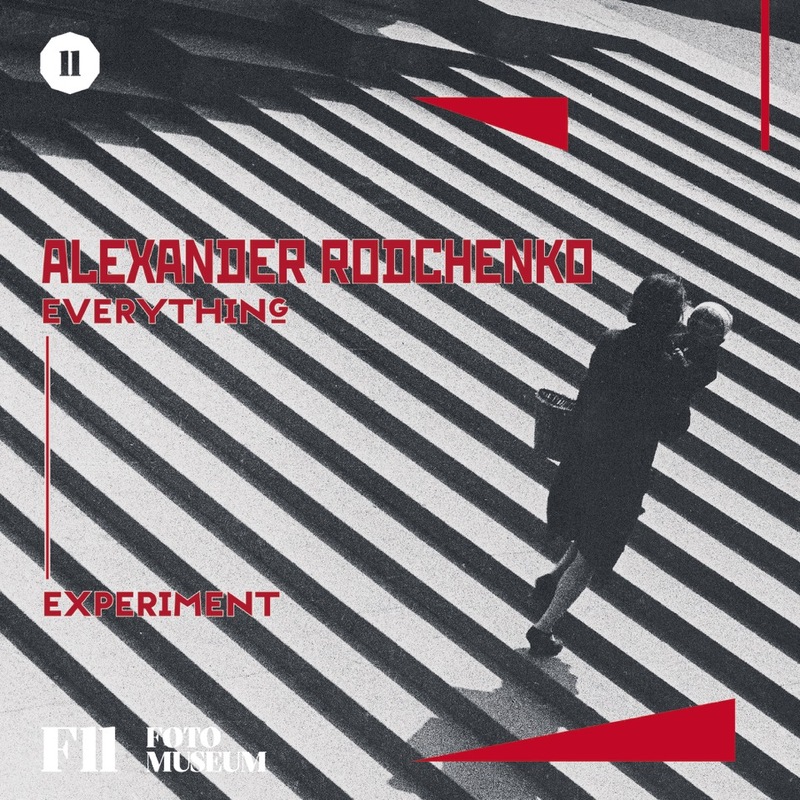 The threats never deterred Rodchenko and his desire to create. We hope visitors could experience through the lens of his camera the response of Rodchenko to his times. A dialogue between the artist and the visitor which “could reach the very heart of human kind,” in the words of expert Professor Philippe Sers. Jacques Henri Lartigue (1894 – 1986) was a renowned French photographer and painter. He started taking photos at the tender age of 8. 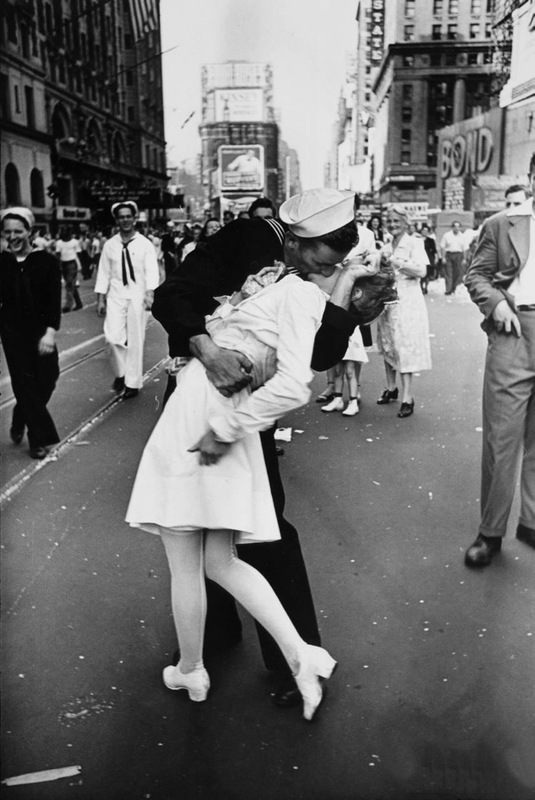 He was a man who rejoiced in life, a photographer with an insatiable fascination for all that surrounded him. 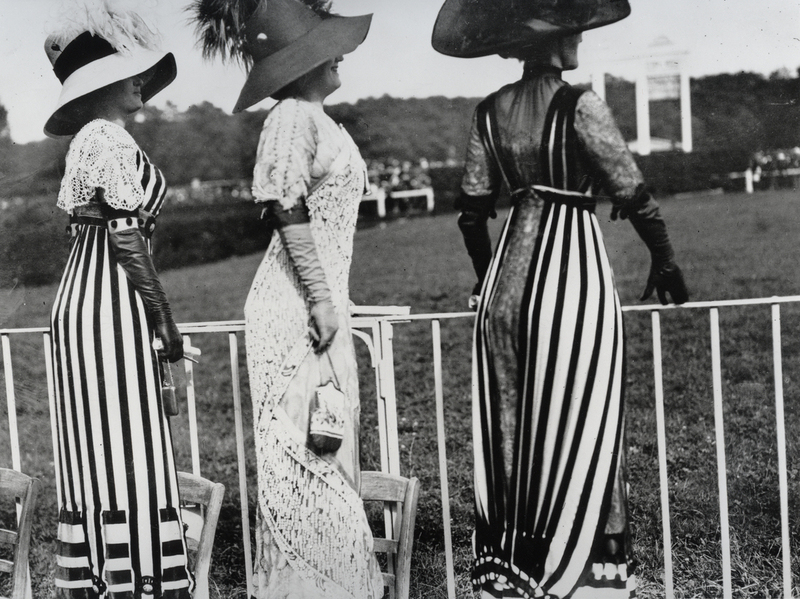 This exhibition offers a wide selection of Lartigue’s photographs totalling over 130, which captured with fresh perception and uninhibited grace the joie de vivre of fashionable well-to-do French society during and after the Belle Époque. 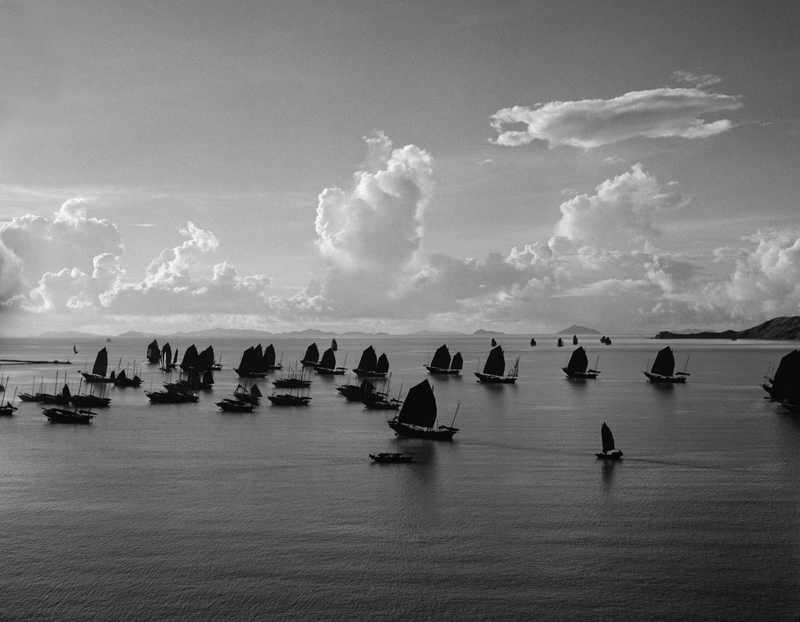 HONG KONG 1952 exhibition of the late Swiss Magnum Photographer, Werner Bischof (1916-1954). The 85 photos selected for this exhibition constitute a lively documentary of the 1952 Hong Kong where extremes abound. Bischof’s photos revealed Hong Kong as a rapidly growing community in search of a delicate balance between East and West, old and new, affluence and otherwise, with a strong common desire to begin a new page in this haven of hope. 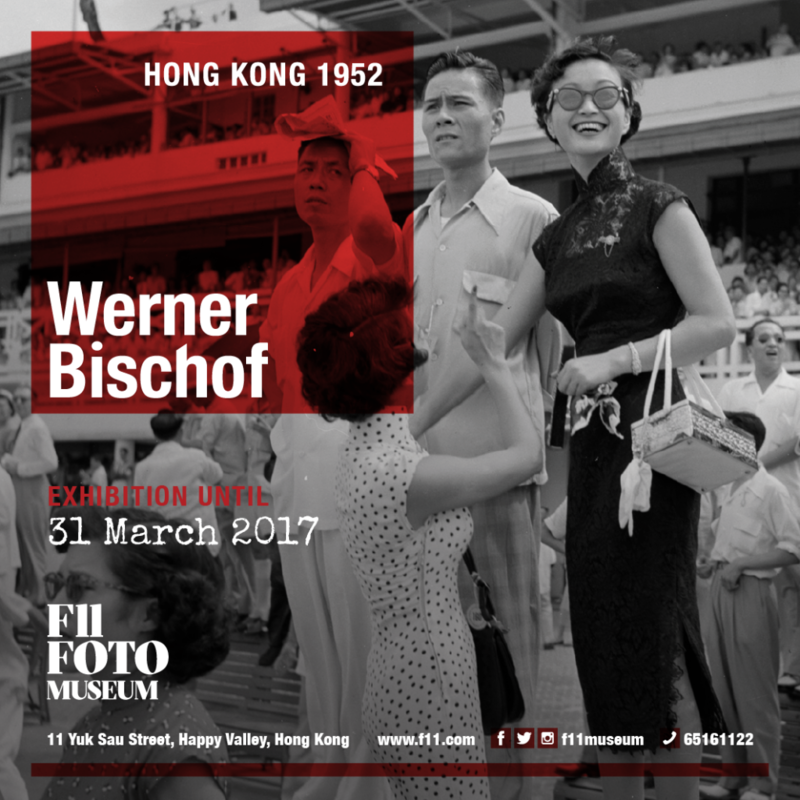 This exhibition is also to commemorate the 100th birthday of Bischof, and to celebrate his life and achievements. 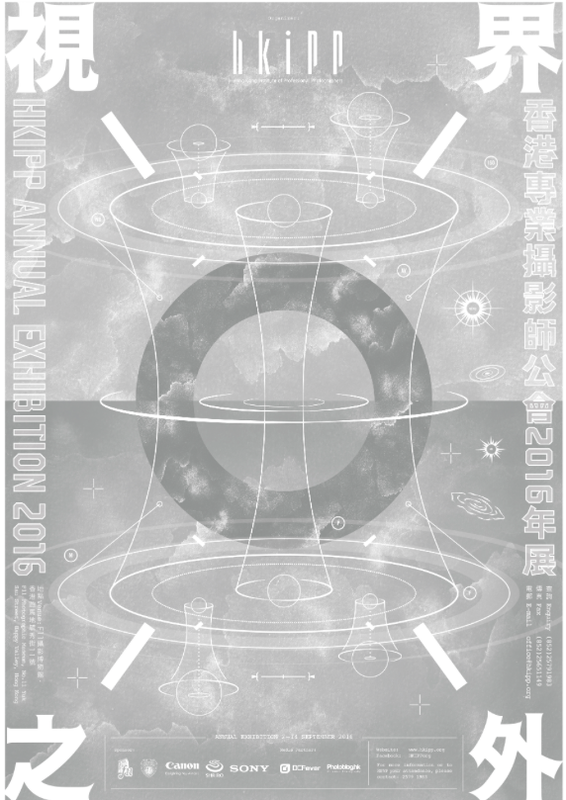 * Starting 1 February 2017, the HK 1952 exhibition is open for public viewing from 3 pm to 6 pm on Tuesdays, Thursdays and Fridays, until 31 March 2017. For other details, please see our Museum Policies and Rules. Come experience Paolo’s fabulous documentary photographs of the Great Performers, and let’s celebrate their outstanding achievements! In Classics We Love, we celebrate photography and the photographers behind some of the finest images captured in the last century, from Africa to Americas, Barcelona to Beijing. Meet Pablo Picasso, Henri Matisse, Salvador Dali, Dwight Eisenhower, Leon Trotsky, Marilyn Monroe, Audrey Hepburn, as well as General Franco’s Guardia Civil in rural Spain, young farmers in Westerwald, Germany, soldiers landing in Omaha Beach on D-Day and children enjoying the Guignol puppet show in Paris. We experienced with them war, peace, famine, celebrations, romance, childhood, beauty, despair and hope in the most powerful, direct and intimate ways. 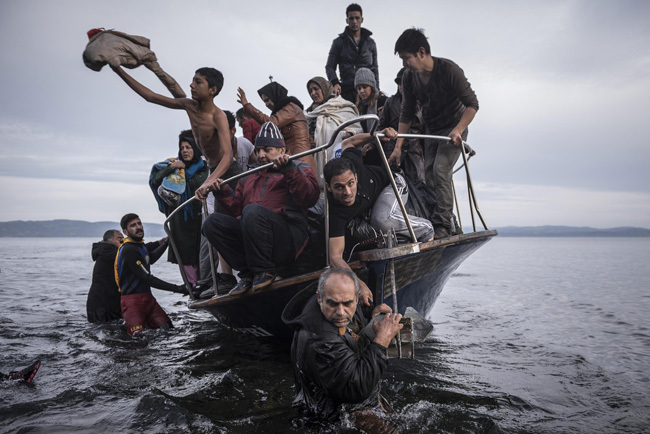 Each image speaks a language, offers a perspective and tells a story which is truly candid and unique. We invite you to travel in time and space to find the voices of history in this incredible journey of decisive moments. The exhibition features a selection of images of China taken by the renowned French Magnum photographer, Bruno Barbey, since September 1973, when he joined the French President George Pompidou’s official visit to China. 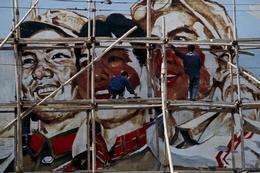 Barbey discovered a country undergoing major changes, yet still under the influence of the Cultural Revolution. A few years later, the photographer was back and saw already the effects of Deng Xiaoping’s proposition to the Chinese people: “get rich.” Nanjing, Suzhou, Macau, Hong Kong, Beijing, Shanghai. Barbey returned to China many times and visited various places. With every visit, he observed the profound changes in the country to which his photographs bear witness. 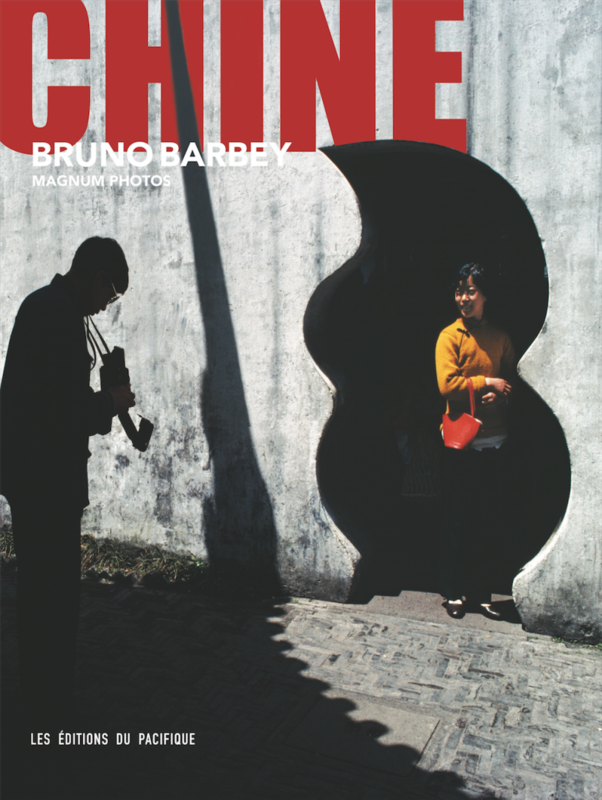 Bruno Barbey will sign his latest book “Chine” (hardback French edition) from 11 am to 1 pm on Saturday, 30 May 2015 at F11 Photographic Museum. Only 100 copies are available at HK$500 each on a first-come-first-serve basis. Cash only please. 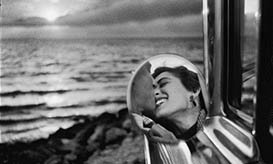 Please come meet the legendary Magnum Photographer and enjoy his exhibition this Saturday. See you all!!! The INSTANT exhibition showcases selected gems of Mr. TM Wong’s collection, including Chrislin Insta-Camera Model 100 which was only produced in a small quantity of 1000 in 1967; Kodak EK4/ EK6 test model, the first Kodak instant camera produced in 1976; Fujifilm FinePix PR21, the first hybrid of instant camera and digital camera produced in 1999, etc. Mr. Wong has been working in the advertising and design industry for more than 10 years. 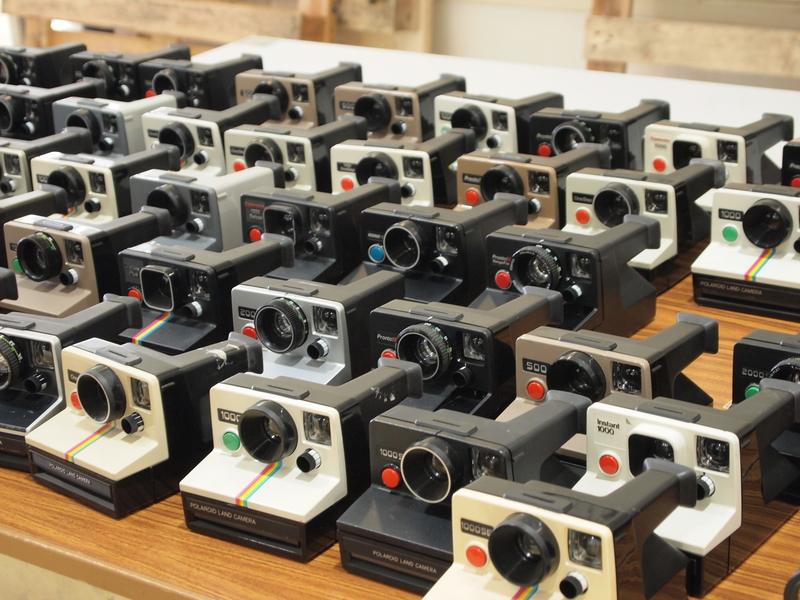 Connected with instant cameras since the age of nine, Wong has become a professional collector and now owns more than 500 instant cameras. He was listed in the Guinness World Book of Records in 2013. Robert Capa (1913-1954), one of the greatest war photographers and a key founder of Magnum Photos, arrived in Hong Kong on 16 February 1938 before spending the next seven months in China to photograph the Sino-Japanese War. This exhibition showcases, in chronological order, a selection of Capa’s images taken in Hankou, Xuzhou, Taierzhuang, Xian, Zhengzhou and Guangdong. We will also share, during our guided tours, important historical background and touching stories of the war as shown in the vintage prints of this legendary photographer. 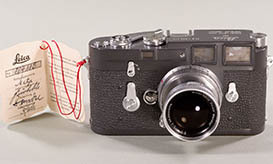 The display of 60 different M3 cameras and prototypes chronicles the origin and evolution of this seminal model, which not only ushered in a new era for Leica, but also offered Leica photographers a revolutionary experience in capturing decisive moments. Legendary photographer Elliott Erwitt has photographed his whole life, as evidenced from his vast body of work. His images provide a world of humour and thoughtfulness, open to interpretation of the viewer with unforgettable visual references. Best In Show demonstrates how Erwitt’s whimsical approach compounded with his extraordinary wit, and how he manages to juxtapose the hilarious scenes within the context of everyday life. Comparatively, the exhibit showcases many of his era defining photographs, plus key moments that shaped the 20th century ranging from the Civil Rights movement to President Obama’s inauguration.